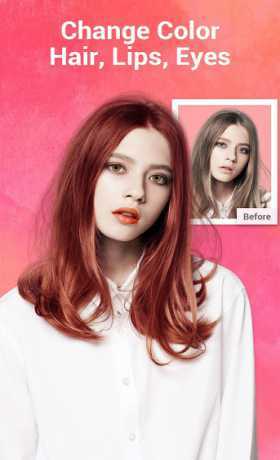 S Photo Editor provide you a photo editing tools, with plenty of pictures edit effects, you can edit a photo simply and effectively. Pic edits become easier and more effetve. When editing photos, you may use beautifull filters, special PIPs, fashion frames, funny stickers, all these will make you be fun. 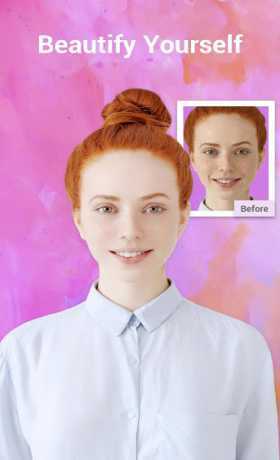 With this high quality photo editor, you just need one click to reality your wishing. Editing images become a really easy job. Cropping photos, rotating photos, using blur feature, suiting photo framing, changing variety of backgrounds, or selfies to sharing photos on the user community, all of this can realize in S Photo Editor. This is a great photo edition, recommended by editor, the team is a great photo effects studio.